2. Cutting diameter size 1cm~25cm, up to 8 inch, 7-12CBM/H cutting capacity. 4. 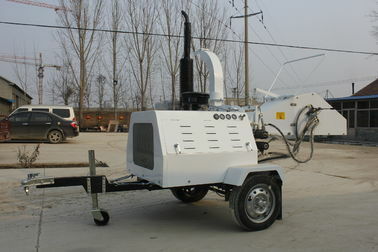 Feeding system: DH40 with double hydraulic motor feeding system.